While brisket lovers may be rejoicing to see Texas-style barbecue restaurants popping up around the nation and fast food chains like Arby’s sticking the tender meat on the menu, its newfound popularity is coming with a higher price. Because of draughts in states like Texas and California, ranchers have had to thin their herds to the lowest levels in 60 years, reports CBS News, prompting a 60% uptick in brisket prices in the last year. With a pound of brisket going for $3.52, up from $2.21 per pound, restaurants have been forced to pass those increased costs on to customers. “The choices we have to make — because to maintain the quality, you are going to have to raise your price or you go out of business,” one barbecue restaurant owner told CBS. 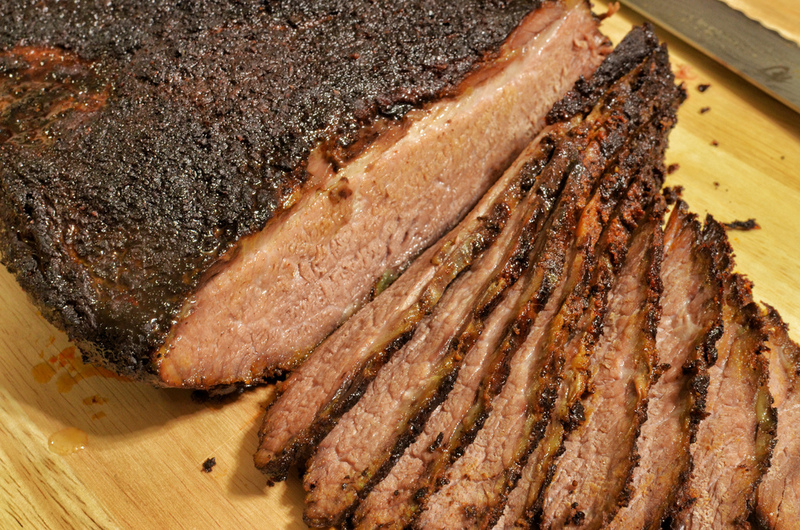 It’s the worst time too, as brisket is suddenly the darling of meat lovers around the country. Arby’s alone eats up 300,000 pounds of brisket a week, which amounts to about 5% of the country’s stock and further limits supply.